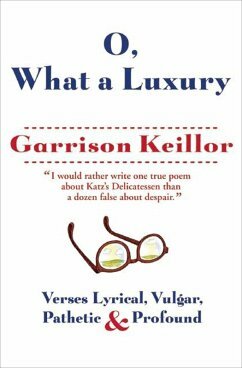 “An instant classic that belongs on the bookshelf of every serious poet and literature student” (The Washington Post). 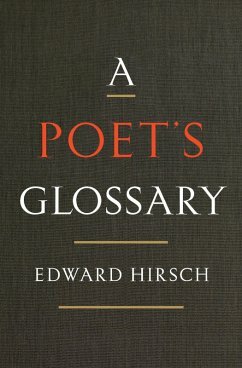 A major addition to the literature of poetry, Edward Hirsch’s sparkling new work is a compilation of forms, devices, groups, movements, isms, aesthetics, rhetorical terms, and folklore—an “absorbing” book all readers, writers, teachers, and students of poetry will return to over and over (The New Yorker). Hirsch has delved deeply into the poetic traditions of the world, returning with an inclusive, international compendium. 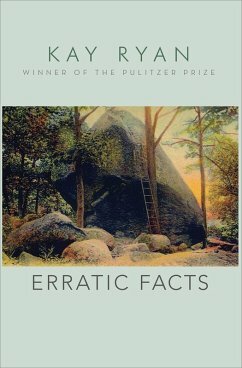 Moving gracefully from the bards of ancient Greece to the revolutionaries of Latin America, from small formal elements to large mysteries, he provides thoughtful definitions for the most important lyrical vocabulary, imbuing his work with a lifetime of scholarship and the warmth of a man devoted to his art. Knowing how a poem works is essential to unlocking its meaning. 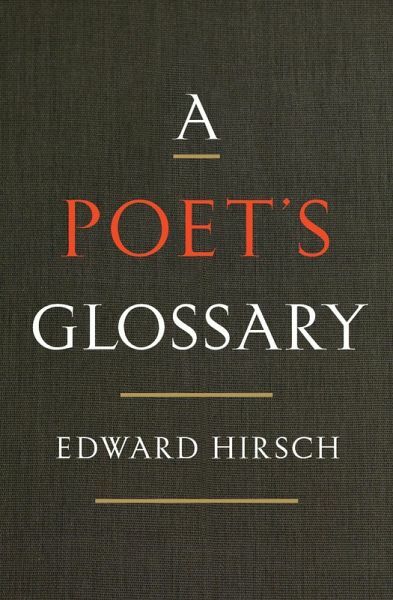 Hirsch’s entries will deepen readers’ relationships with their favorite poems and open greater levels of understanding in each new poem they encounter. 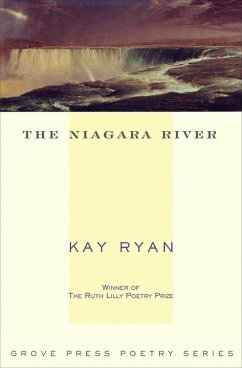 Shot through with the enthusiasm, authority, and sheer delight that made How to Read a Poem so beloved, A Poet’s Glossary is a new classic.